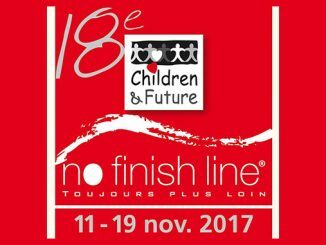 No Finish Line 2018 is underway in Monte Carlo, Monaco. 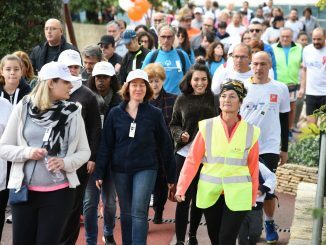 This 8-day race has a field of about 40 participants while many thousands come and take part throughout the duration raising funds for the host charity, Children & Future. 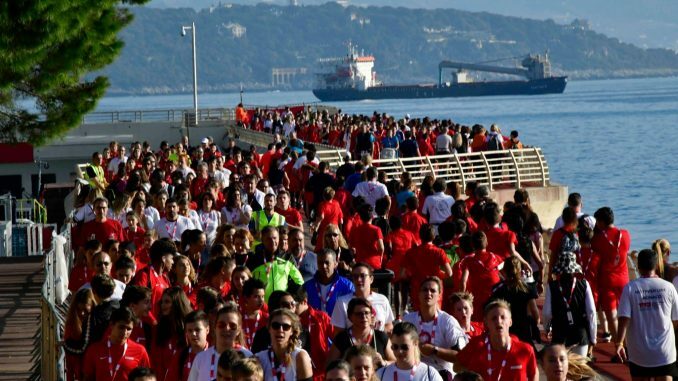 The course is a flat 1400 m out and back loop along the harbour wall and began at 14:00 on November 10th. 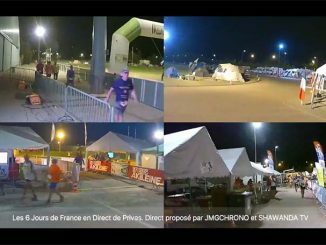 French multiday specialist Didier Sessegolo leads by 40km at the time of writing, approximately 100 hours, ahead of Roldano Marzorati and Patrice Loquet, both within a km of each other. In the womens race Sonia Lutterotti leads Mimi Chevillon by 4 km with Pascale Pasquier a 100km back in third place. Already there have been 11,255 participants in the event.